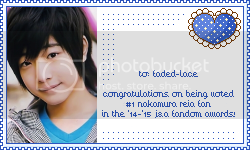 It makes me so happy to hear Inoo's receiving more love. He's so random, it's the best thing ever. 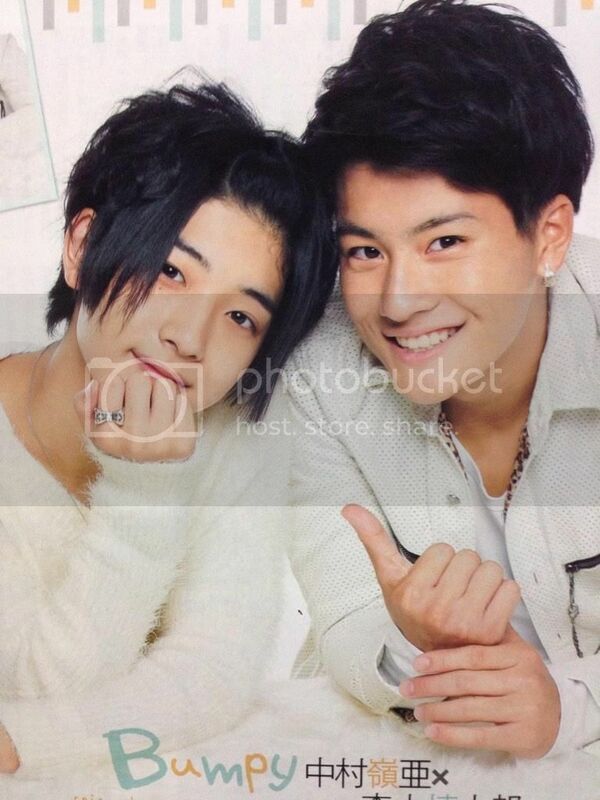 And that Reia and Shintaro photo, it's so cute! I have been so out it, I never noticed that Shintaro got his ear pierced?! When did this happen? !